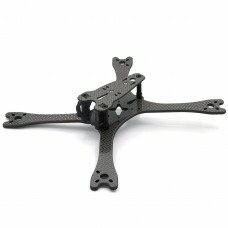 Here we present you the new EpiQuad 210X frame! We are proud to have this awesome frame in our assor.. Spare arm for the CherryCraft Stamina. 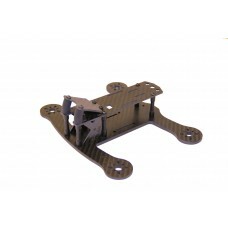 You can choose 5mm or 6mmThis product is for 1 arm. (For 2 mo.. 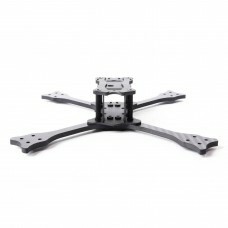 The EpiQuad 210X lowrider frame! Finally it is available in lowrider version. After many great feedb.. The Staccato is the first vertical frame from CherryCraft. The vertical arms and plates help with tr.. The Stamina is the latest frame by CherryCraft. It is a pure racing frame which utilises simplistic .. 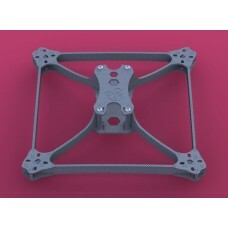 Ultimate quadcopter frame of the NK 2018. 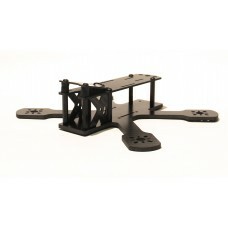 This frame is flown by our FPV pilots from team EpiQuad. E.. 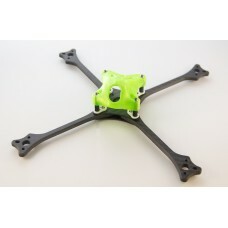 Here we present you the new EpiQuad 210 Stretched X frame! This frame has been developed toget.. 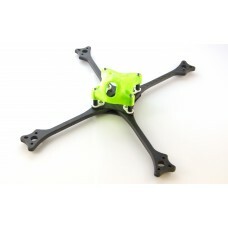 The goal for designing this racing quad was to have a light weight, agile and strong frame compare.. 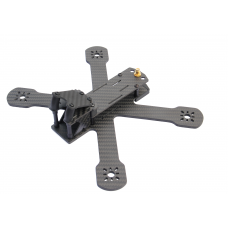 Build manualThe goal for designing this racing quad was to have a light weight, agile and strong f.. Excluded electronics and props as shown in the pictures. *The frame comes full black without the red.. 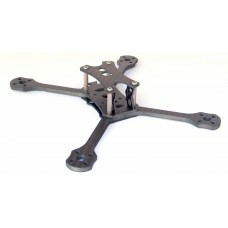 This is the Emax Hawk-5 frame. 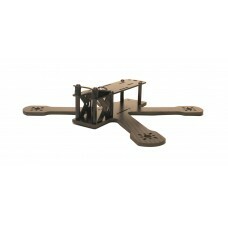 Ideal to have all parts in spare stock, or if you just want this fram.. 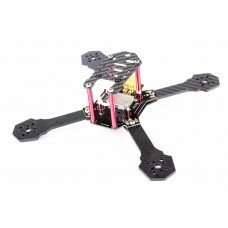 The new EpiQuad 180X frame! We are proud to have this awesome frame in our assortment! This frame ha.. 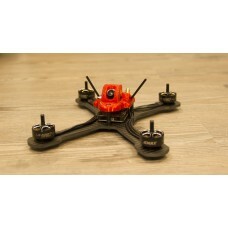 Here we present you the new EpiQuad 180H frame! We are proud to have this awesome frame in our assor.. 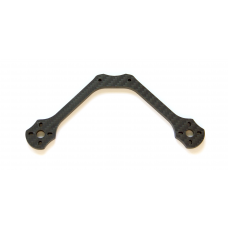 The Nighthawk-X4, X5, and X6 are EMAX’s first pure X frames with equidistant motor placement and c..